Coplan acquired this site as part of a £12m acquisition from Taylor Wimpey. All of the units consisted of Shell space and the total portfolio was 40,000 sq ft split in units of 500 – 8,000 sq ft.. 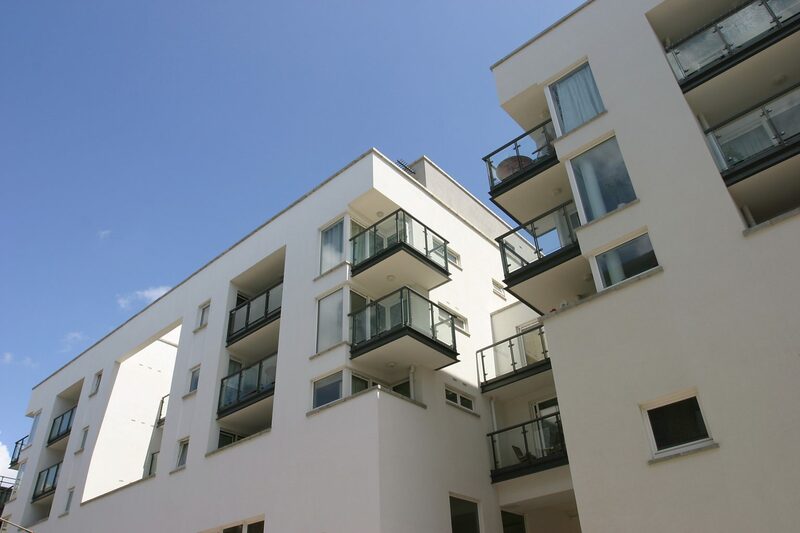 There was a number of options for Coplan from changing uses Retail,D1, Residential, Offices etc to a variety of Tenure offers : Short/long Leaseholds and Virtual Freeholds.. The sale of the Ground Rents in 2013 brought the project to a successful conclusion.